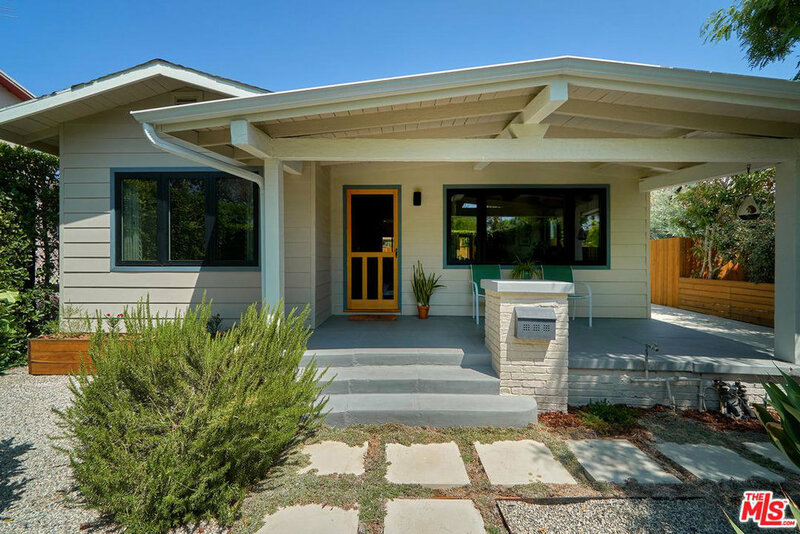 Tucked behind lush hedges and trees, this California Bungalow has been well cared for and thoughtfully updated. 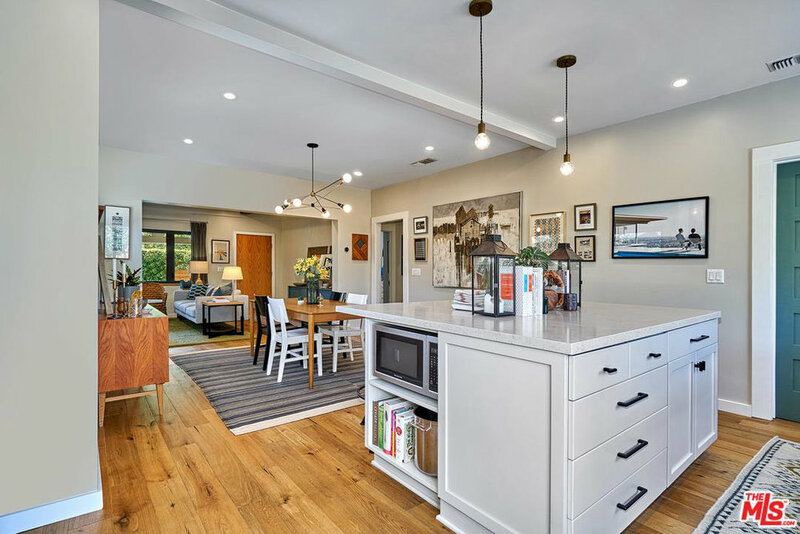 Enter into the bright and charming living room with built-in shelving and a beautiful beamed ceiling. Step through to the dining room where natural light pours in from high windows while an alcove leads to the bedrooms and bathroom. Each bedroom features ample closet space, recessed lighting, and large windows. 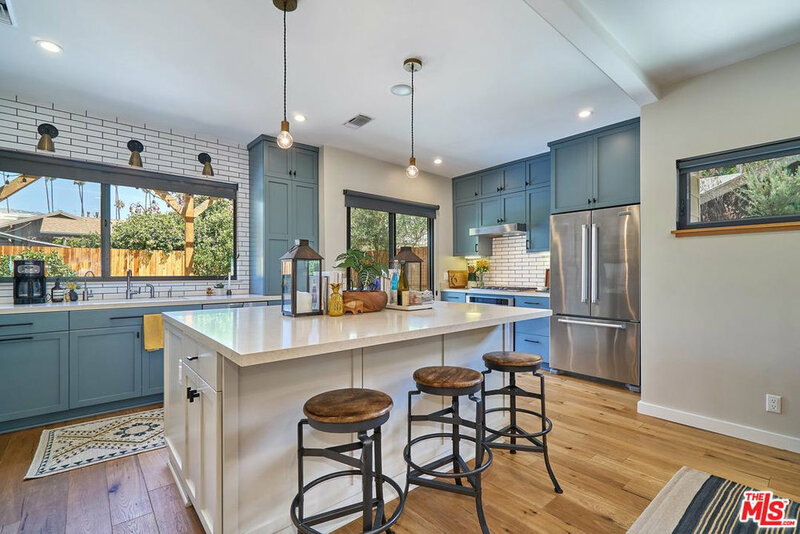 The light-filled bathroom tempts with a sumptuous deep soaking tub fronted in walnut.The spacious kitchen boasts custom solid-wood cabinetry, a walk-in pantry with laundry, large center island perfect for cooking and entertaining, built-in wine rack, and copious amounts of storage. 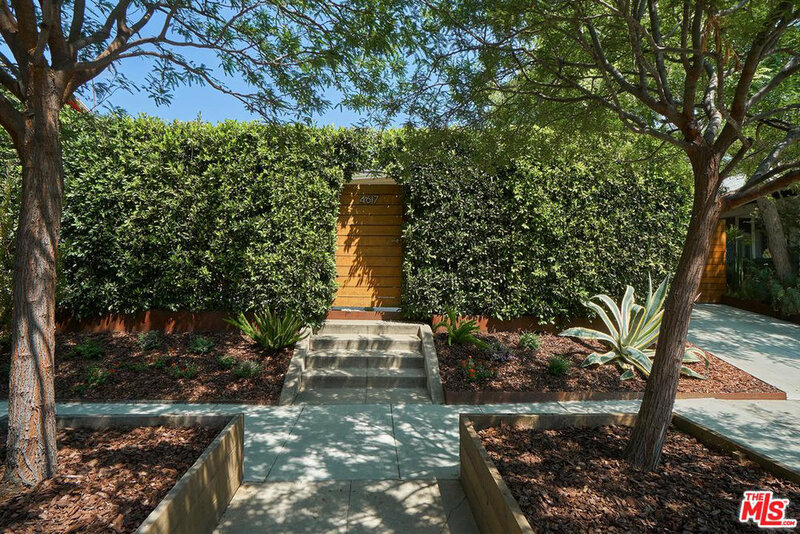 From the window over the sink or the rear sliding door you can take in the large back yard along with views of Griffith Observatory. 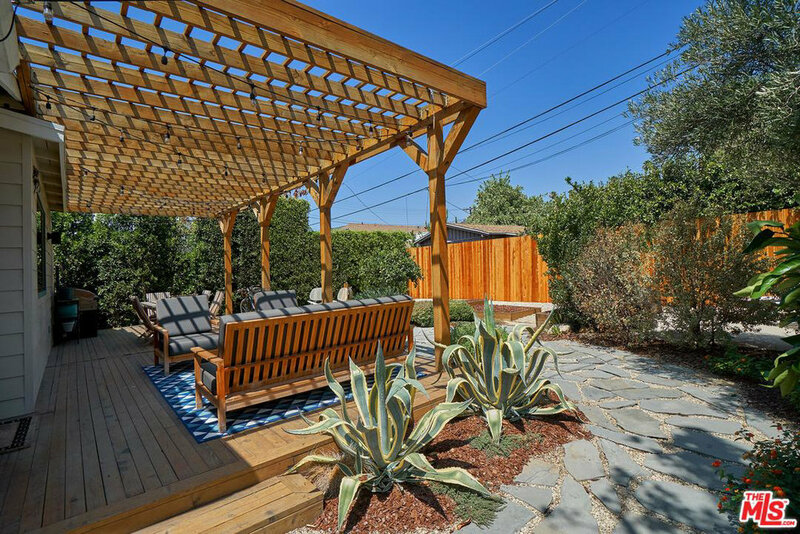 Close to the coffee shops, restaurants, ice cream shops, and retail that Los Feliz, Silver Lake, and Atwater have to offer, this special home is a must see.